VAG 1.6 tdi ECU files for SIMOS PCR 2.1 – EGR and/or DPF removed, chip tuning with more BHP, Simos PCR2.1 original files and super pack for WinOLS. * Promotion valid until 31/03/2019. 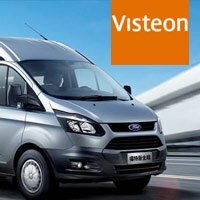 Cashback: 30€ or 100€ to your easyecu.com account. What is PCR2.1 DTC Remover? It’s offline program for removing fault codes in your Simos PCR 2.1 ECU file. You can download the database and the program after payment. 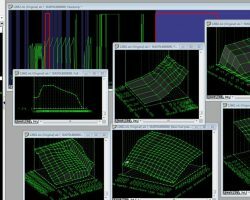 One original file (without any modification) and 5 remapping versions are collected for each ECU file in the VAG Simos PCR2.1 CAN database. You’ll find super pack for WinOLS(*.ols, *.kp) in professional edition only. 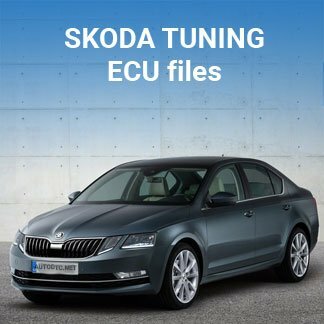 When you use files with EGR OFF and/or DPF OFF you can disconnect differential pressure sensor and exhaust gas temperature or leave their connected – it’s no matter for Simos PCR2.1 ECU. 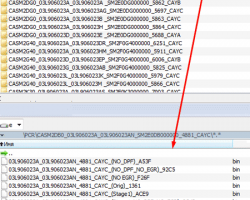 You’ll get more BHP if you use Simos PCR 2.1 tuning file. Power is increased about 20% – optimal degree, in our opinion. All remap BHP solutions are tested. “Project” _ “Num.” _ “Software” _ Num _ “Upg. Software” _ “Hardware”. “CASM2DG0 _ 03L906023A _ 03L906023B _ SM2E0DG000000 _ 5863 _ CAYC”. 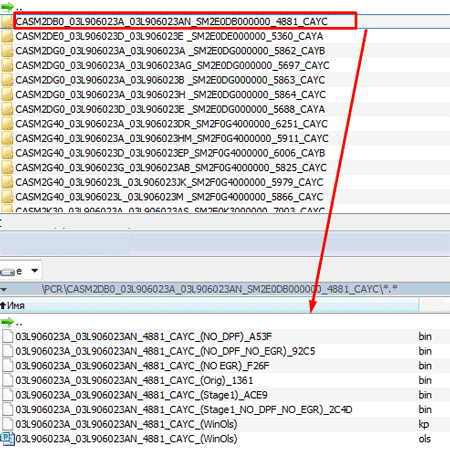 It helps to find a file by main parameters of ECU. 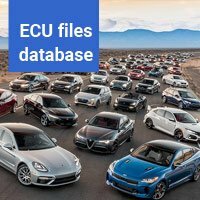 The organization of files into a hierarchy of folders helps users keep track of where some PCR 2.1 ECU file can be found. 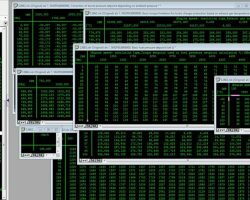 Files are ordered by Hardware Number. 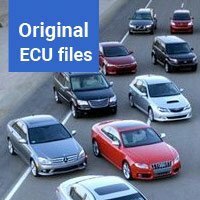 Each directory contains ECU files for one or several “Software Number”. Various marques of automobiles and commercial vehicles of the German automotive concern use SIMOS PCR 2.1 Electronic Control Unit. 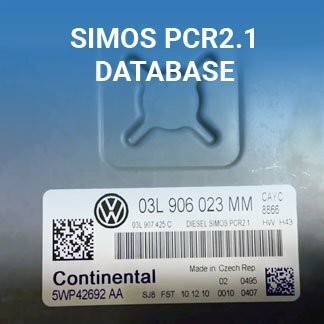 Our database consists of SIMOS PCR 2.1 ECU files for diesel engines – VAG 1.6 TDI. 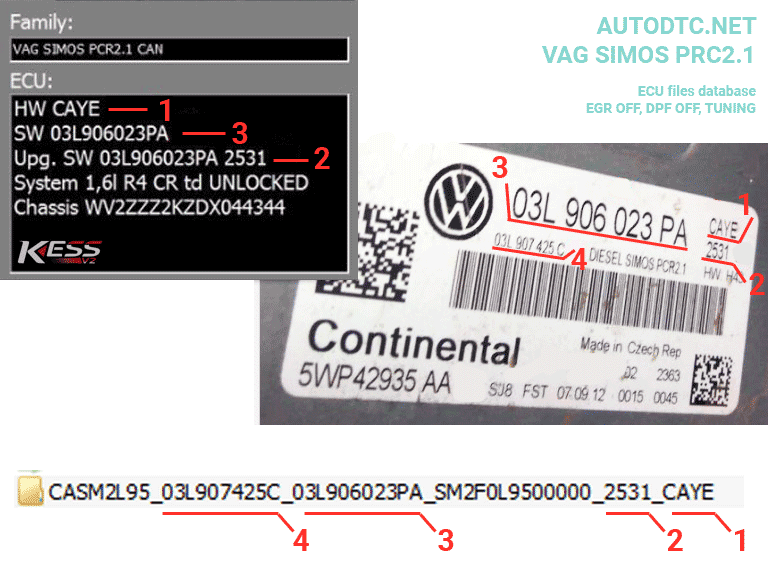 There are a lot of Simos solutions for 1.6 TDI vehicles (from 2008 to 2012 year of production). Version of engine: four cylinders with 1598 cm³ capacity and power from 66 (90) to 90 kW. Audi: A3 8V, A1, A4 B9, Q2. Seat: Leon III, Toledo IV, Ateca. Skoda: Octavia III, Rapid (2012), Superb III, Karoq. VW: Beetle, Golf VII, Golf Sportsvan, Jetta VI, Tiguan, Touran II, T-Roc, Passat B8, CC, Scirocco III. 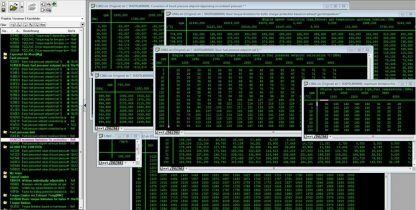 When you download this database you will be able to solve a lot of problems. 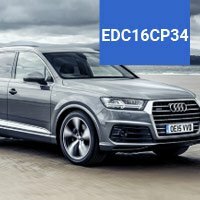 For example, Audi a3 1.6 tdi remap + erg and dpf off, remove dpf and egr for VW Passat cc, Skoda Octavia dpf and egr off + thining and so on. The database will have updates. Clients will receive all updates free.